Every Tuesday from 6pm-9pm we have a brilliant pop-up food night with Ehla-Eastern Mediterranean Food. 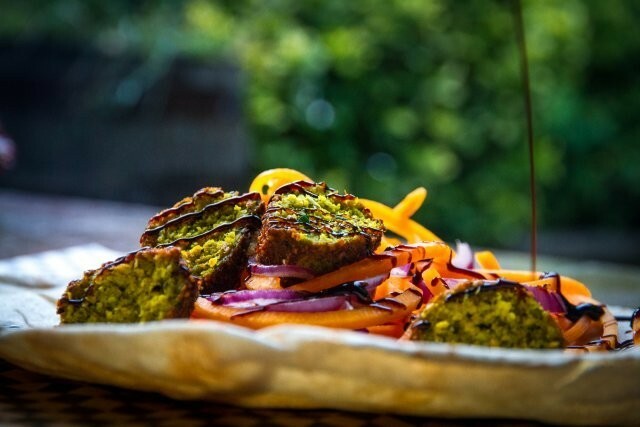 Their menu is a mixture of flavours and ideas using a fusion of flavours influenced from Cyprus, Greece, Turkey, Syria, Jordan, Egypt, Lebanon, Palestine and Israel. They use only the best products available free from additives, preservatives, colours and emulsifiers. They have a Street Food Trading residency in Greenwich Market so if you haven't already experienced their culinary delights then check them out...with a beer!